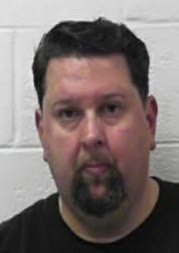 Todd Desper West Virginia man Todd Desper, 48 pleaded guilty to charges he fraudulently offered to sell some of the $500 million in artwork that was stolen from a Boston museum in 1990. He offered to sell two paintings stolen from the Isabella Stewart Gardner Museum in the largest art heist in U.S. history. 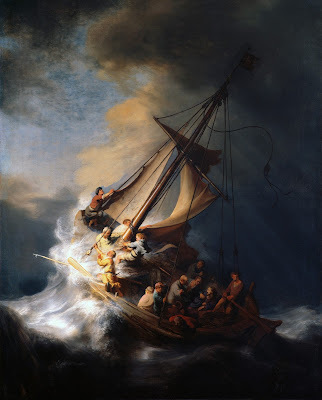 Those paintings were Rembrandt’s “Storm on the Sea of Galilee,” and Vermeer’s “The Concert,” which were among the 13 artworks taken in a theft that remains one of the highest-profile unsolved crimes in Boston history. Desper is scheduled to be sentenced on May 15. The charge of wire fraud carries a maximum sentence of 20 years. Prosecutors said Desper, using the alias “Mordokwan,” offered the paintings for sale to foreign buyers. He never had access to the stolen art.